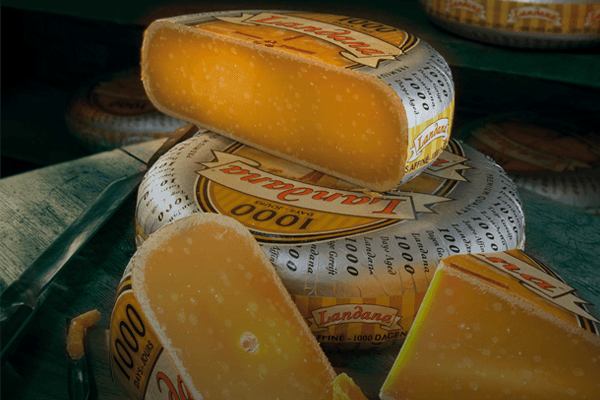 Do you want to stay informed about new cheese specialties and the latest developments within Vandersterre? Sign up for the newsletter below. Different cow, different milk, better Gouda! 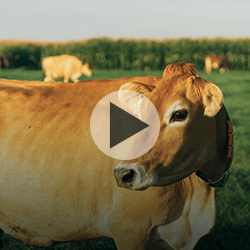 The best cheese starts by taking good care of the cow. If you are kind to the cow she will be kind to you. You can taste this in our cheese specialties. 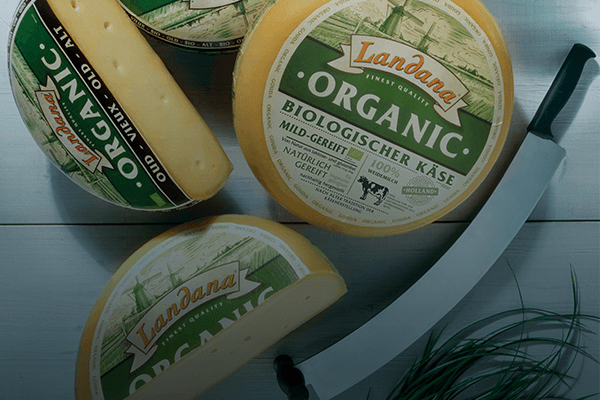 We produce our cheeses ourselves or have them made by sustainable farmers and specialized dairies with which we have worked closely for many years. 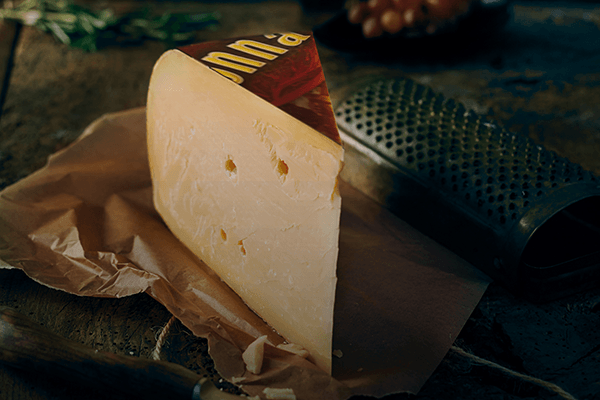 For generations, we have refined our cheese specialties in the traditional way. 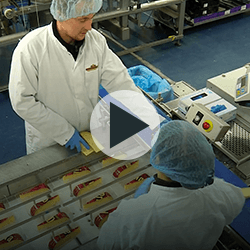 In our hypermodern packaging plant, craftsmanship has always been at the heart of the way we package our cheese. 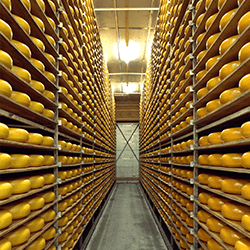 Our love for cheese is probably our best quality guarantee. 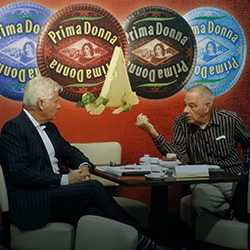 We market our cheese brands and concepts in the Netherlands and more than eighty other countries around the world. Our market-oriented teams support our customers at all times. 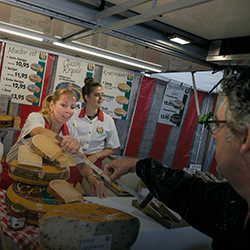 For consumers, we appear every week at more than 500 markets with our own market formulas. The thousands of customers that shop at our market stalls each week help us to more clearly understand what drives consumers.